If I haven’t already written here about how the discovery of queer fiction written by queer people rocked my teenage world and changed my young gay life, I probably should. And then I moved to San Francisco, which had a gay bookstore — it’s a miracle I was able to cover my rent. Would you like cheese with that Danish? One of my first finds at that gay bookstore was a book of “Fairy Tales” (get it? ), which depicted two men in codpieces on the cover with a castle in the background and was subtitled, “Traditional Stories Retold for Gay Men.” Not every story in it is a masterpiece, but it is a lovingly curated collection, and for a guy like me who was waiting for his prince to come along (Harry Windsor? Felipe Bourbon? 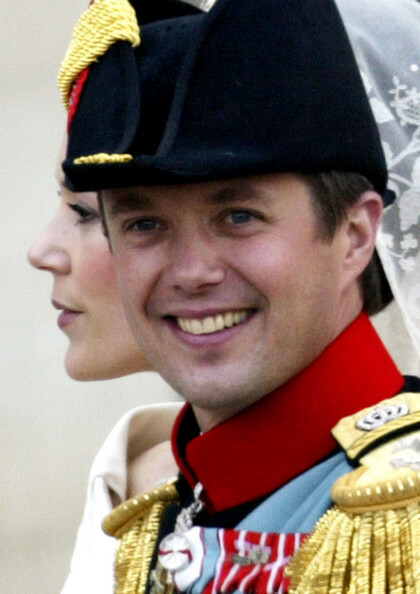 That rascally Frederik of Denmark? Each Charming in his own way, and I wasn’t trying to be picky…), it was reassuring to know that being cursed by evil queens and kissing frogs was all part of the process for us, too. Also, modern retellings of fairy tales have enjoyed something of a resurgence these days, and never let it be said that I’m afraid to jump on a bandwagon. As it revolves around two of my passions, namely free food and fat guys, Hansel and Gretel has always been my fave. I’ve long wanted to write my Big Gay Version of it, especially as one modern rewrite after another has ignored Hansel’s heroic appetite, but how do you “gay up” a story about a brother and sister of which the main themes are cannibalism and child labor? By highlighting the edifying bonds of love within the families that we choose for ourselves and making the witch a chubby chaser drag queen, it turns out. Or at least that’s how I did it. The Sugar Shack is the resulting story. I wasn’t sure I had the guts to write it, and for a while I didn’t have the guts to submit it, but JMS Books believed in it — and put a really hot cover on it — so I’m happy to tell you it’s available as an eBook, starting today! Hansel is an aspiring photographer. His pal Gretel is a Drag Superstar—or will be, she’s convinced, the moment she’s discovered by…anybody. When they stumble upon The Sugar Shack, Gretel gets a gig and Hansel a new admirer in club owner, drag diva Sugar Rush. Hansel could never love a man who looks like a woman, but he eats everything else Sugar puts in front of him—will he eat those words, too? Buy it here! All JMS Books New Releases are 20% OFF during their first week on the shelf!